Indie Retro News: LittleBigPlanet on the C64? It's certainly possible! LittleBigPlanet on the C64? It's certainly possible! Here on Indie Retro News we do like to amaze our readers with everything going on in the scene, especially when we announced games like Eye of the Beholder and Limbo coming to the C64. 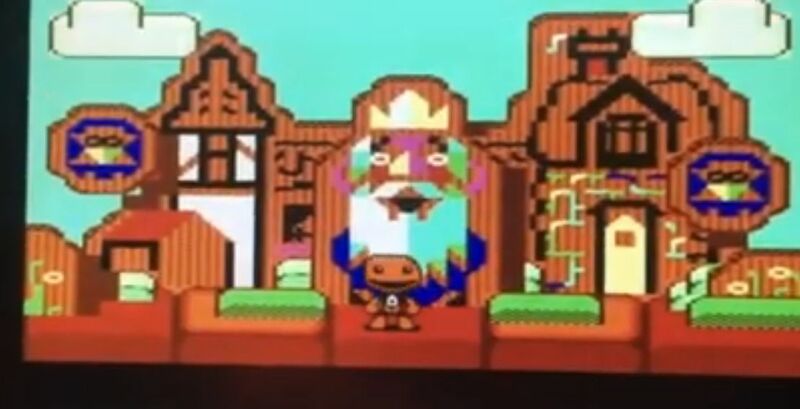 Well it looks as if another game is set to grace our Commodore 64 screens, as we've recently come across a new update from Marcos Healey, that he is working on a game for the C64 that will be heavily inspired by that playstation game ' LittleBigPlanet '. According to the developer who announced the first part way back in the early part of last year, he has noted that he is attempting to make a C64 of version of LittleBigPlanet, but does state even though he was involved a lot with the original LBP, he is not aiming for a feature complete port. Still don't let that put you off, as many of our readers have noticed with retro hardware such as the C64, incredible feats of coding can be done... Sam's Journey is one such example!